Helping Christians apply the Word of God to all | Chalcedon Foundation Does God's Law Reign in Your Home --Commandment Ten-- "Does Our Culture Encourage Us to Covet?" Does God's Law Reign in Your Home --Commandment Ten-- "Does Our Culture Encourage Us to Covet?" 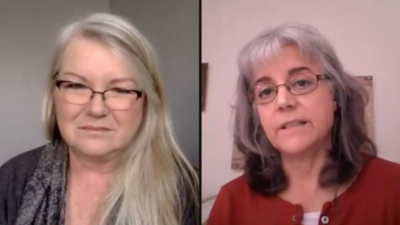 In this episode of Homeschooling Help with Andrea Schwartz, she and Nancy Wilk discuss the full meaning of the 10th Commandment and how it reflects an ungrateful and presumptous attitude towards God.